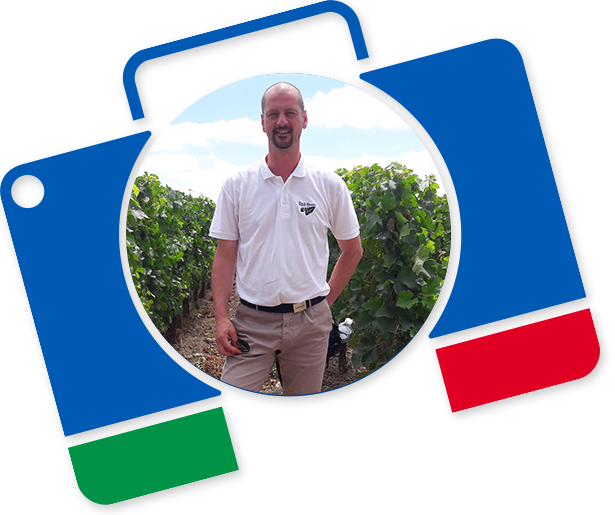 Born in Cava de’ Tirreni, Gaetano has traveled extensively throughout Africa, Asia, Europe, as well as Central and South America. 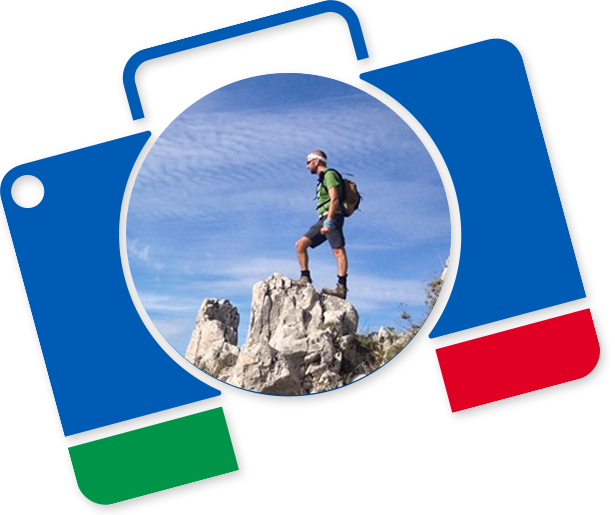 With a passion for travel and meeting new people from all over the world, he embarked on a career in overland adventure travel. After seven years leading overland tours on five continents, while also picking up a Silver Award at the 2011 Wanderlust World Guide Awards, and after 3 years guiding in Europe, he decided to move back home and bring tourists to Southern Italy. 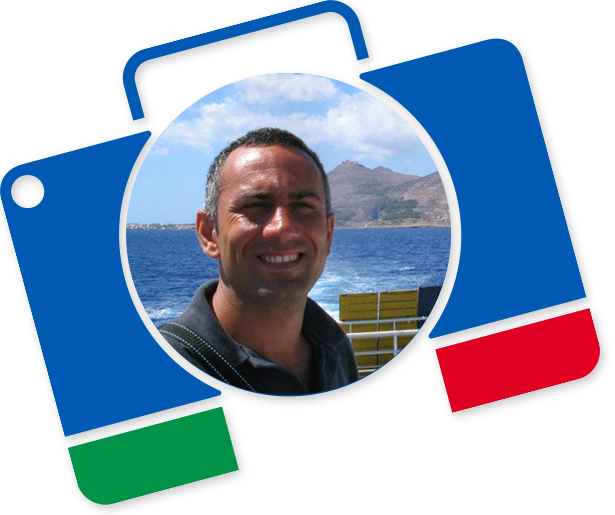 An avid student of history and culture, Gaetano has lived overseas for more than twelve years and speaks English, Spanish and French. When not planning travel for others or dreaming up his next adventure, you’ll find Gaetano hiking the Amalfi Coast or photographing archaeological sites. 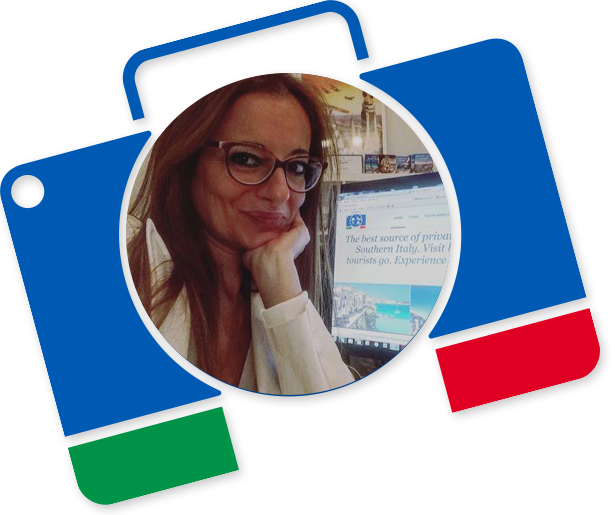 Vera has been a leading travel agent for the past 10 years running her own retail travel agency in Cava de’ Tirreni. She manages GoinItaly’s bookings and oversees day to day office operations. Valérie was born in Switzerland and has always had a passion for Italy. She lived for over 6 years in Southern Italy, discovering and enjoying the beauty of this part of the world. Valerie loves hiking, rock climbing, Italian food and the Italian language. 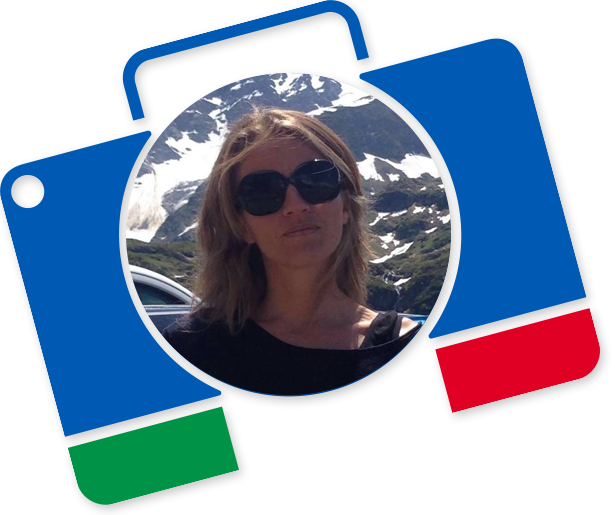 She now lives in Perth and is very keen to share her passion for Italy and help people organise an unforgettable experience in the Mediterranean region. Luigi is a member of the group “Amici di Monte Finestra”, which is responsible for cleaning and maintaining mountain trails in Campania. He loves hiking on the trails of Monti Lattari, Mount Window, the Avvocata and Mills’ Valley. After receiving a degree in Political Science, Lucio found his true calling as a trekking guide. Since 2000, Lucio has been leading hikes on all the major trails in Campania, including the Path of the Gods. When not on the trails, Lucio works as a concierge in a five star hotel on the Amalfi Coast. 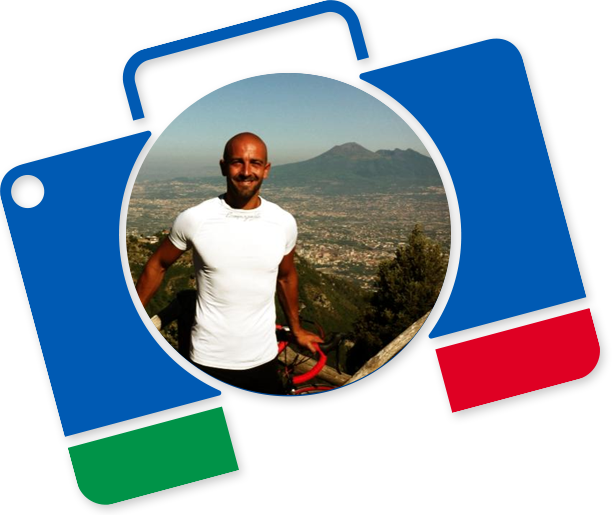 Giovanni is an avid hiker who spends most of his free time in the great outdoors of Campania. When not hiking on the trails, you will find him on his mountain bike instead. He is a photographer and a certified CrossFit Instructor. Matteo, a lifelong resident of Campania, has traversed the peaks and trails of the Amalfi Coast since he was a child. In his free time he enjoys spending time with his family and introducing his children to the natural wonders of their country. 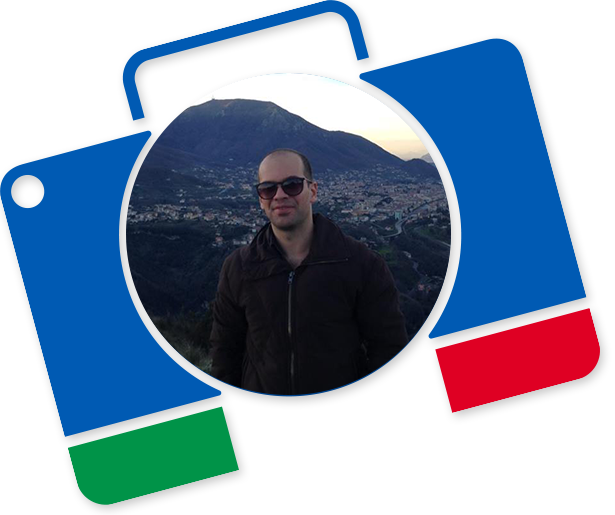 Angelo works as an engineer and in his spare time he enjoys hiking on the Amalfi Coast trails. Gioacchino has always had a passion for the mountains. Ever since he was a kid, he has hiked all the major trails in the region. 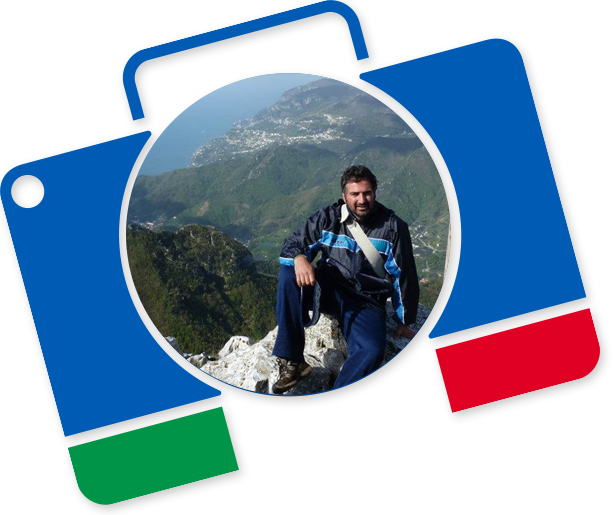 He dedicates himself full-time leading hikes throughout Campania. 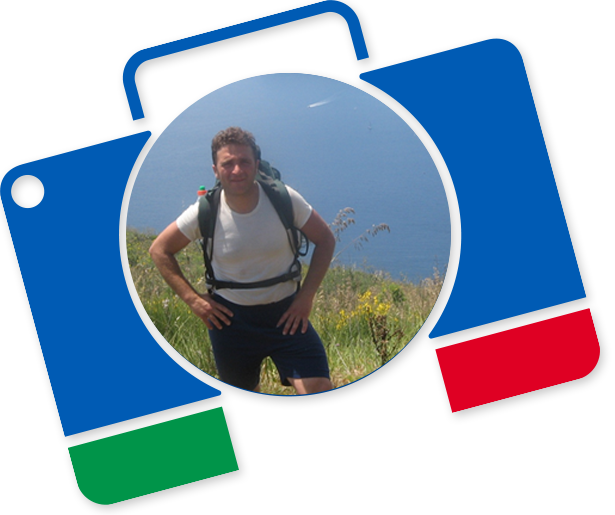 Vincenzo is an experienced and licensed environmental hiking guide with AIGAE, for the Amalfi Coast, Lattari Mountains, and the Cilento region. After spending 10 years living in Ireland, he returned home and received his certification as a Guida Ambientale. He speaks English, Spanish, and French.